Credit reports are used as part of a credit check. Credit checks involve studying a person's ability to pay bills on time. Credit checks are background checks that are performed to determine a consumer's creditworthiness. Credit checks are background checks which are performed to determine someone's credit worthiness. Most credit checks are run through credit bureaus, organizations which compile data about individuals and their credit history, although a credit check may also include calls to financial institutions and other entities for financial references. Credit checks have become par for the course for many people in the developed world when they want to get involved in financial transactions. There are several components to a credit check. The first is a credit score, a number which is designed to provide a quick hit of information about the applicant. Many agencies use FICO scores, with scores upwards of 600 being considered “good” and scores higher than 700 being “excellent.” In addition to the score, the credit check also includes a credit report which lists any open and recently closed lines of credit and loans, along with their balance and payment histories. Someone with a mortgage, two credit cards, and a student loan, for example, would have four items in the credit history. One of the leading reasons for credit checks to be performed is to determine whether someone should be offered a line of credit or not. 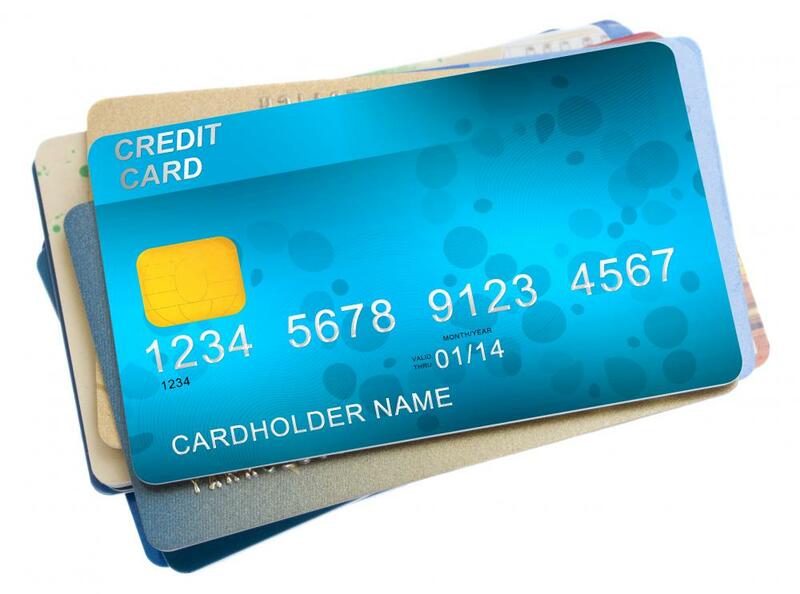 Any time someone applies for a credit card, for example, a credit check is performed by the issuing agency. A credit check may also be run when someone signs up for a utility account, such as electricity, gas, or phone. While services might not be denied on the basis of credit history, the utility might ask for a deposit based on the credit history of the applicant. Credit checks are also used by landlords to gather data about prospective tenants. Good credit history suggests not only financial reliability, but a general sense of responsibility. A prospective tenant with a history of paying bills on time and dealing with other financial matters responsibly is probably a tenant who will pay the rent in a timely fashion. Financial responsibility may also suggest that the tenant will take better care of the property, although excellent credit does not necessarily mean that a tenant will not make a mess in a rental property. Loan applications such as car loans, personal lines of credit, and mortgages are not usually approved without a credit check. The loan officer will determine the amount of loan which the applicant can afford on the basis of the credit check, and people with a low credit score may be asked to pay a higher rate of interest, as they represent a credit risk in the eyes of the loan officer. Because credit checks can be used to turn up sensitive financial information, release of credit reports is restricted to ensure that unauthorized individuals cannot access details about someone's credit history and financial accounts. Individuals can run credit checks on themselves, and this practice is highly recommended, not least because it can be used to spot identity theft in the form of lines of credit which have been extended without your authorization. 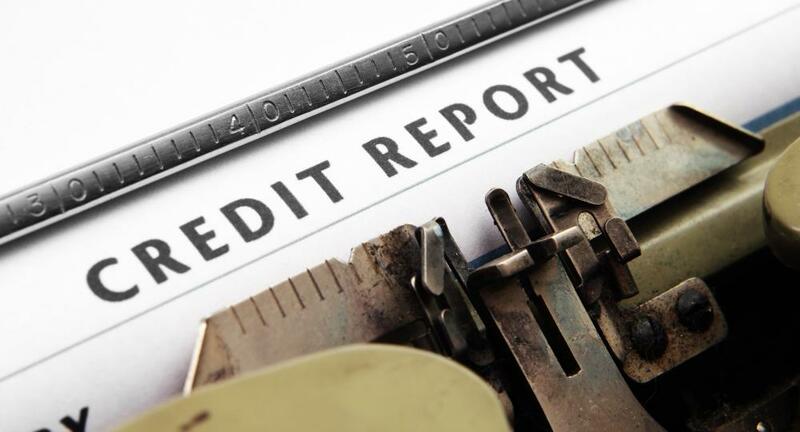 People should also be aware that requests for credit checks made in association with rental and loan applications show up on the credit report, and a high number of inquiries is generally viewed as a bad mark on a credit report. How Do I File a Complaint with a Credit Bureau? What are the Different Types of Public Records? How Should I Choose a Credit Report Company? 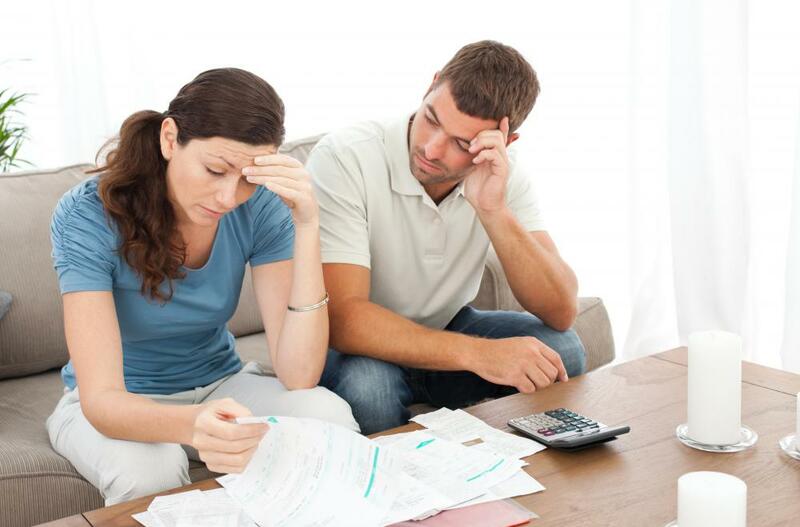 What Kinds of Things can Make my Credit Score Go Down? Drentel - Credit checks on job applicants are getting more and more common. Before I hire someone, I like to know as much as possible about him, and his credit history tells me about his financial responsibility and his ethics. I don't judge a person based on his credit history, but if I am having difficulty choosing between two applicants, I might use credit history as a determining factor. I was once denied a job because of my credit history, which was ironic because I needed the job to help pay off my credit card debt. A the time, I had no idea my credit would even be an issue because the position I was applying for had nothing to do with handling money or any kind of financial matters. I was blindsided when I learned that background credit checks had taken me out of the running for the job.